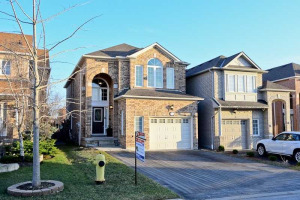 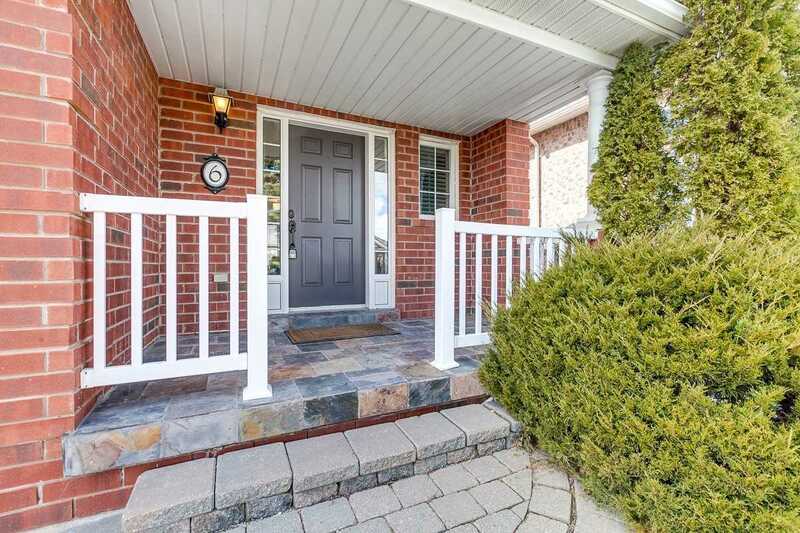 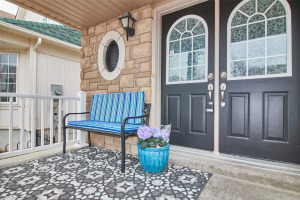 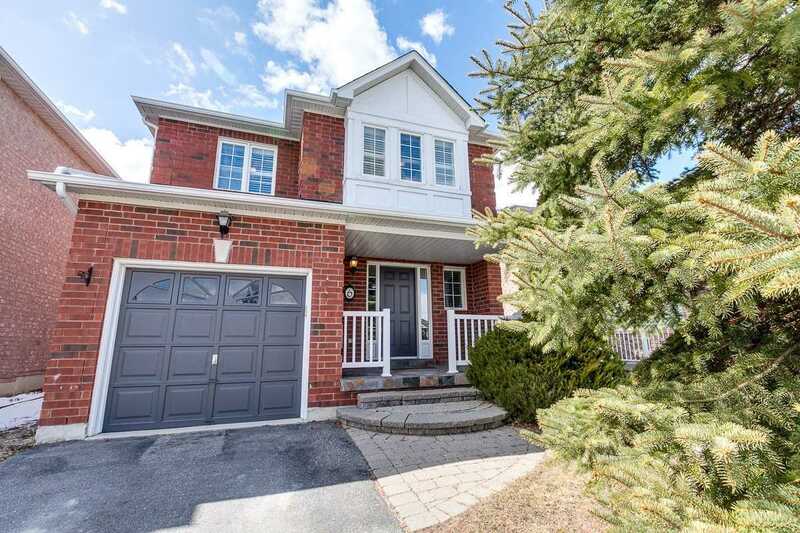 Immaculate All Brick Tormina Built Home Situated In A High Demand North Whitby Community. 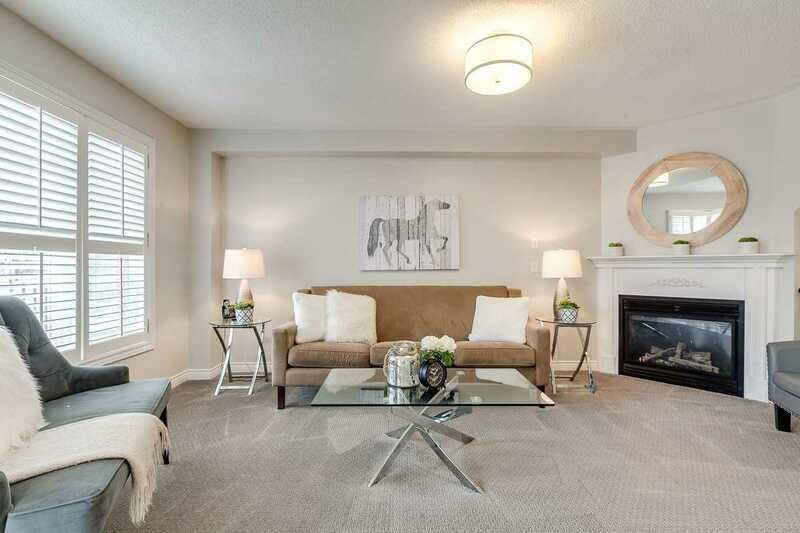 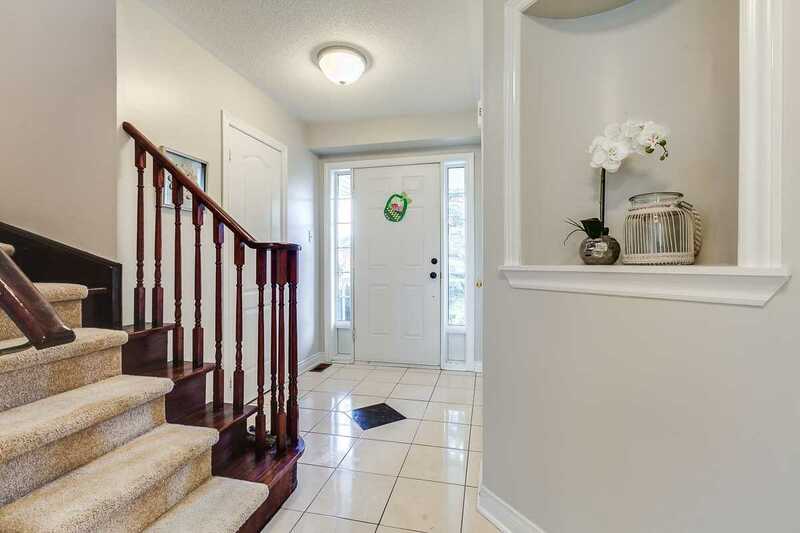 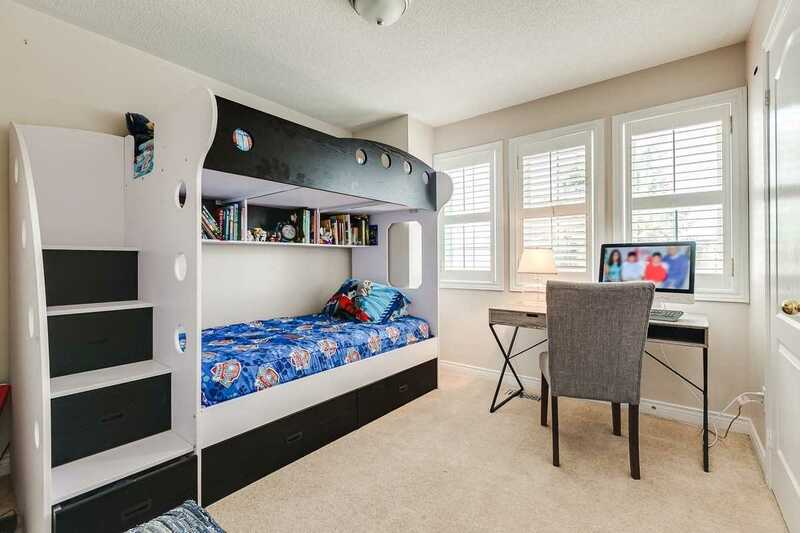 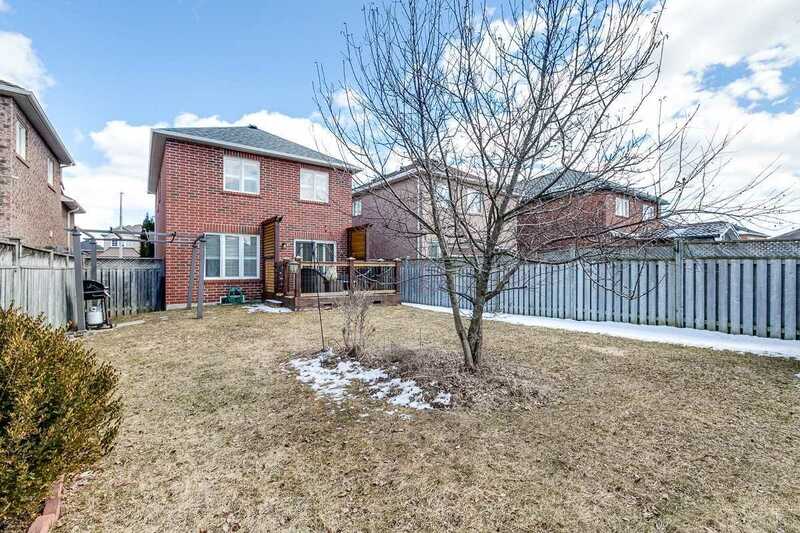 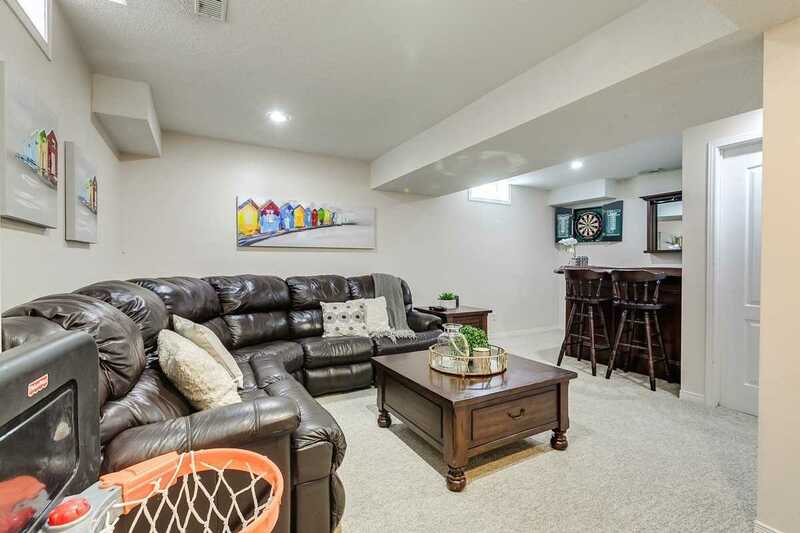 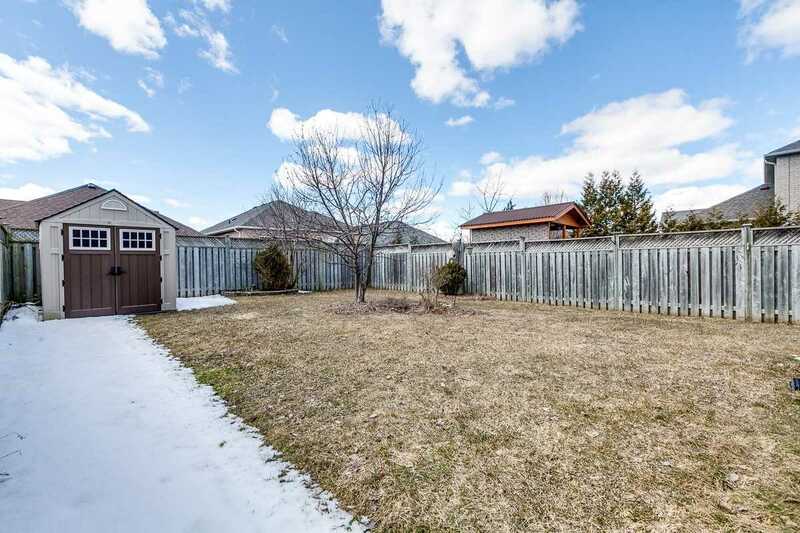 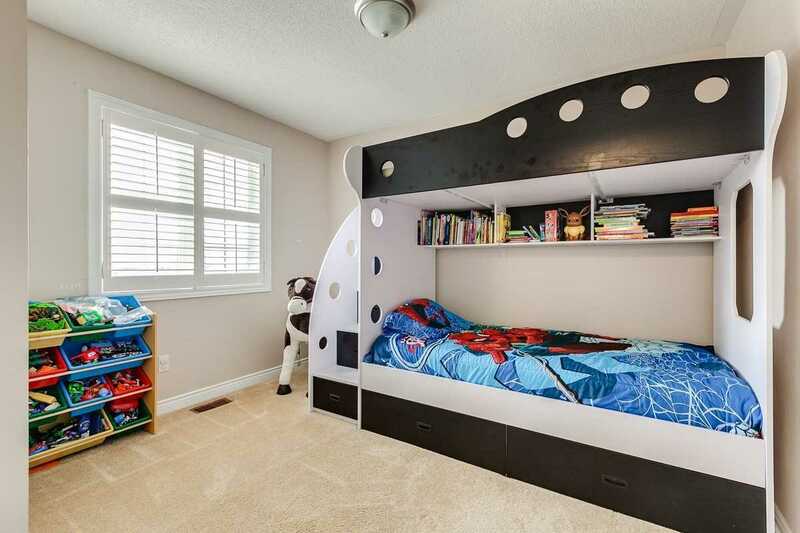 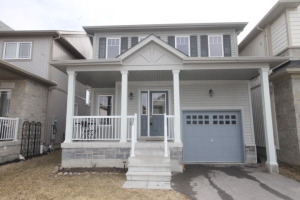 Walk To Schools, Parks, Shops & Close To Hwy 407 & 401 Access. 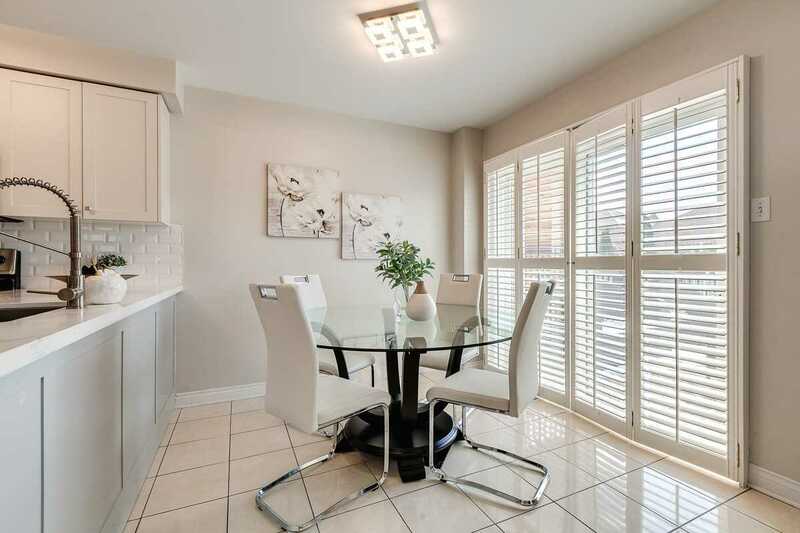 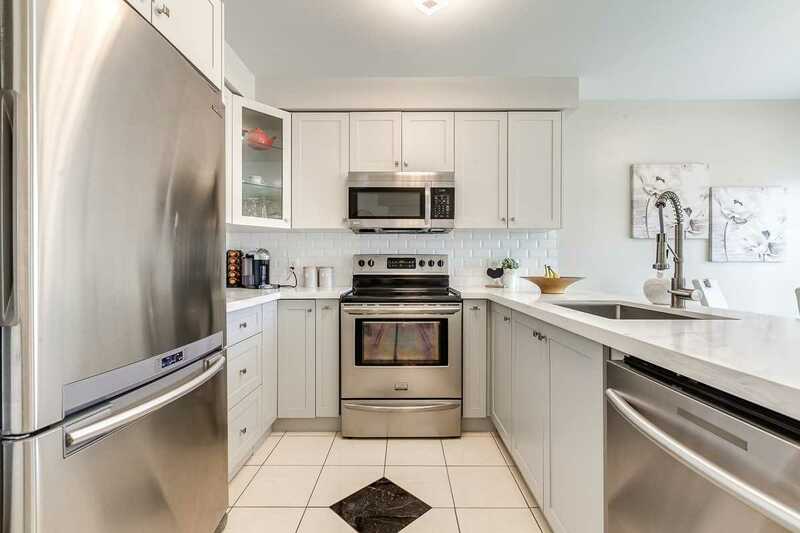 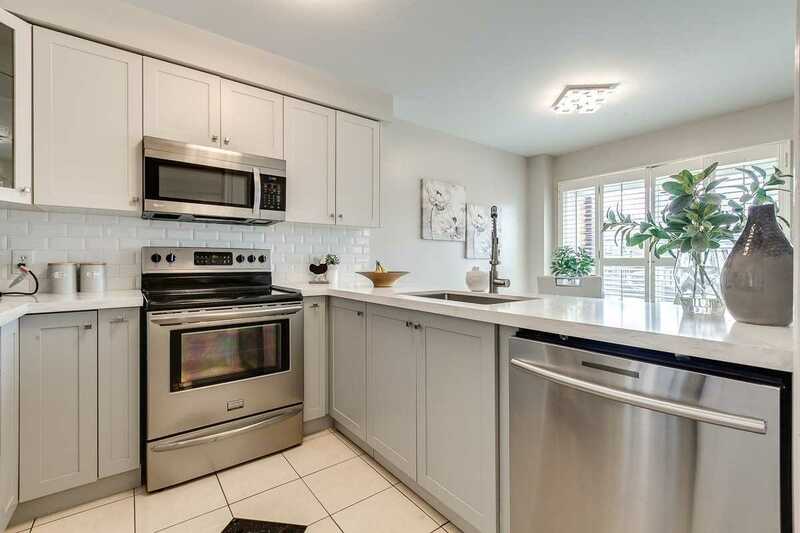 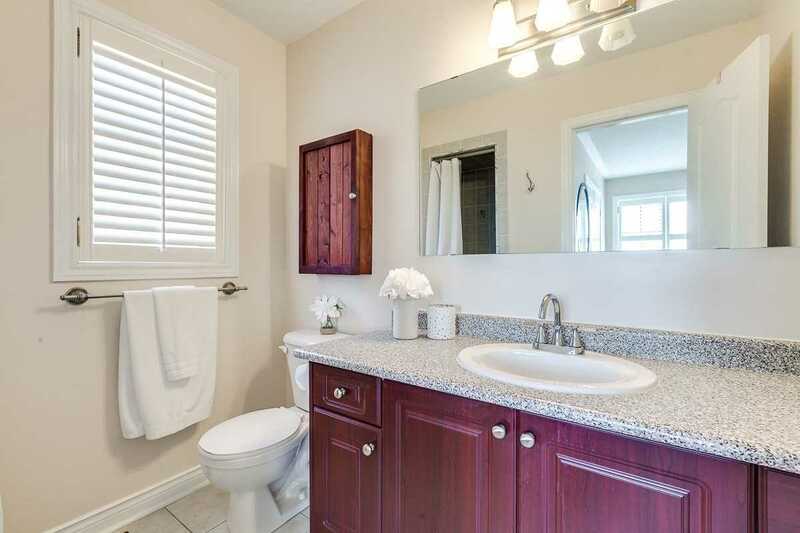 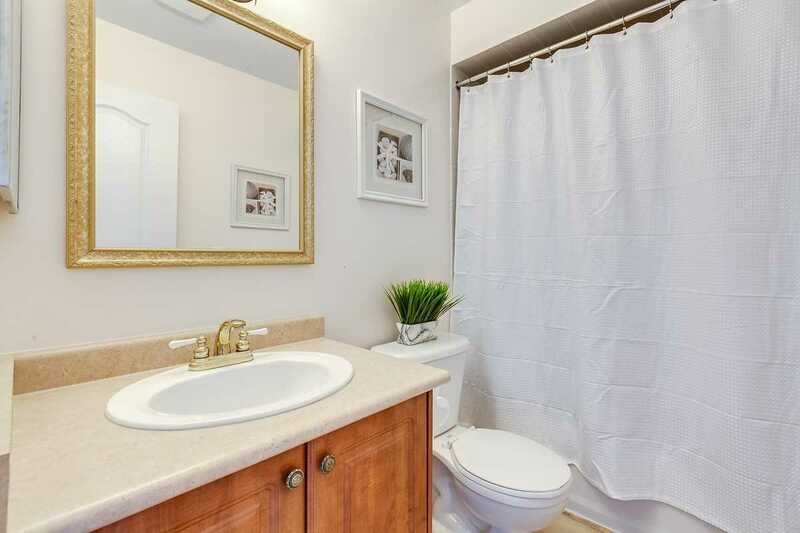 Beautifully Updated With Extensive California Shutters & A Gourmet Kitchen Boasting Quartz Counters, S/S Appls, Pull Out Pantry, Soft Close Drawers & More! 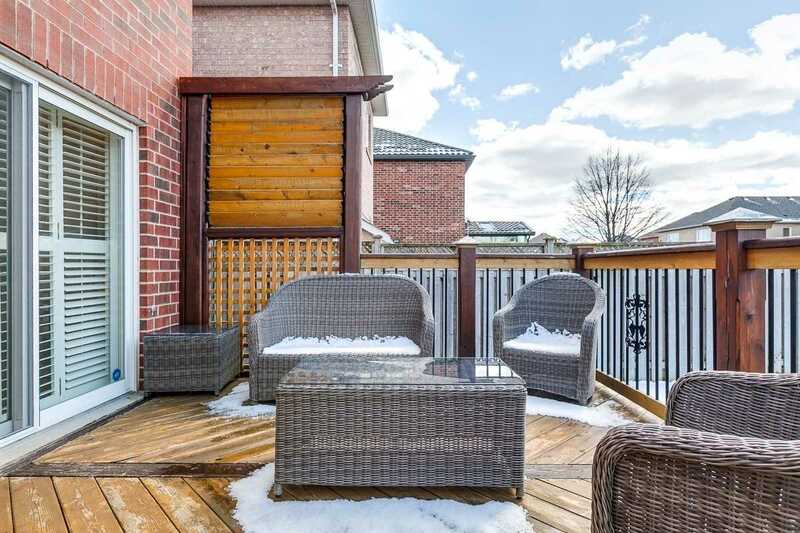 Brkfast Area With W/O To Private Entertainers Deck, Great Size Bkyrd & Perennial Gardens. 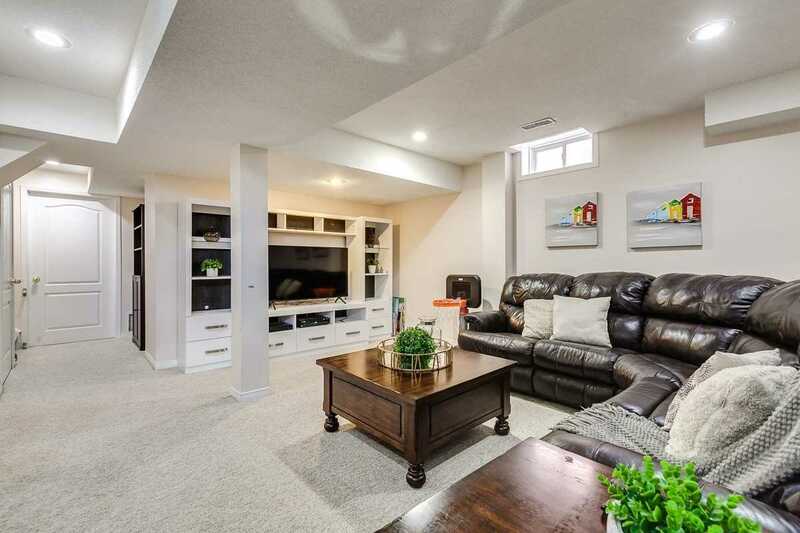 Open Concept Family Rm W/Cozy Gas F/P. 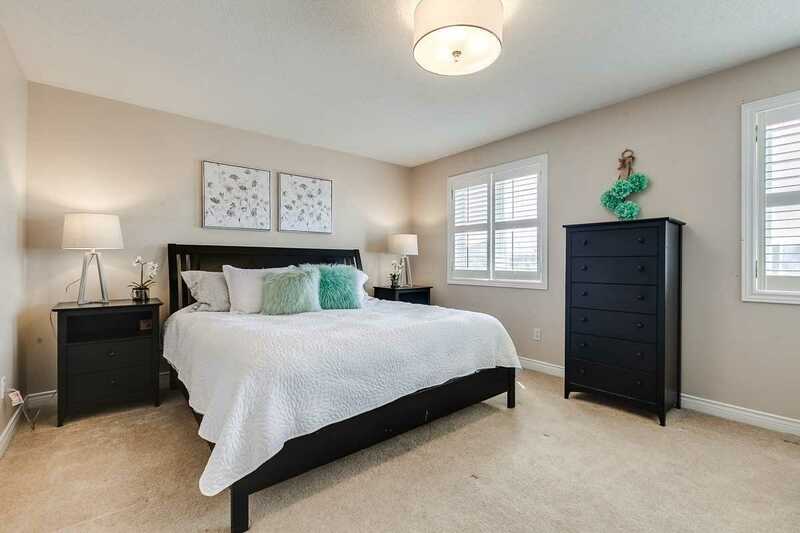 3 Spacious Bdrms Upstairs Including A Master Retreat With W/I Closet & 3Pc Ens. 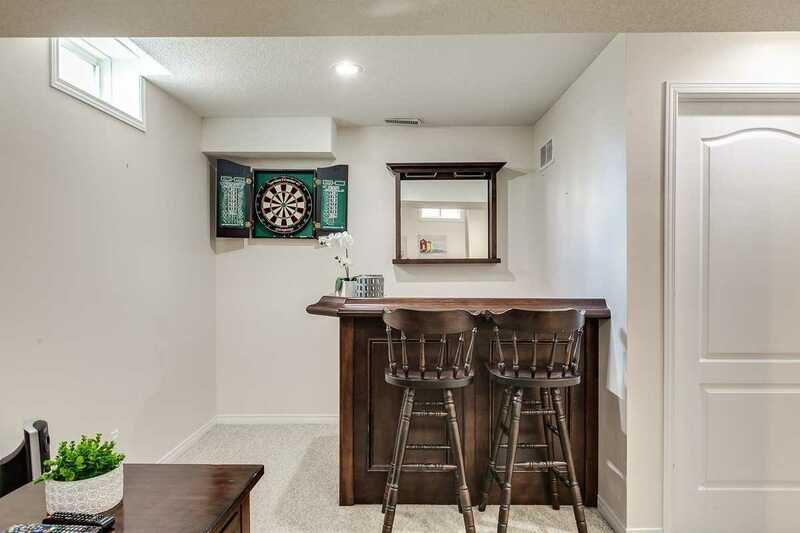 Plenty Of Rm To Grow In The Fully Fin Bsmt W/Lrg Rec Rm Featuring A Dry Bar. 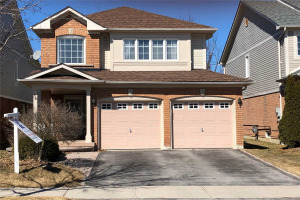 This Home Offers Convenient Garage Access & Is Finished Top To Bottom!